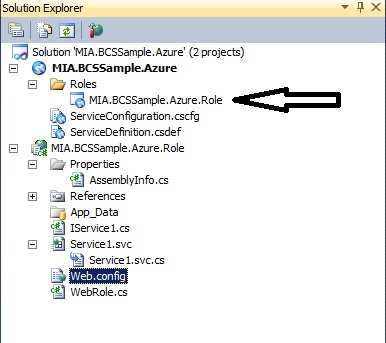 Sharepoint BCS: Connecting to an XML file. AppDev's Doug Ware. Georgia SharePoint expert, owner of Elumenotion. 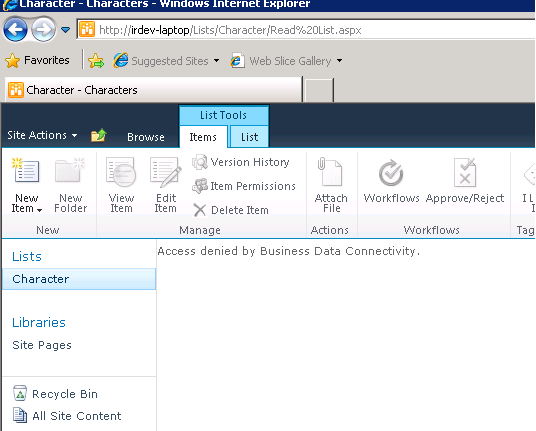 Exploring Sharepoint 2010 -Module 6 External Data. Explained how and when to use which content type. The easiest of the above to follow. 1. Created New Site with defaults for most. 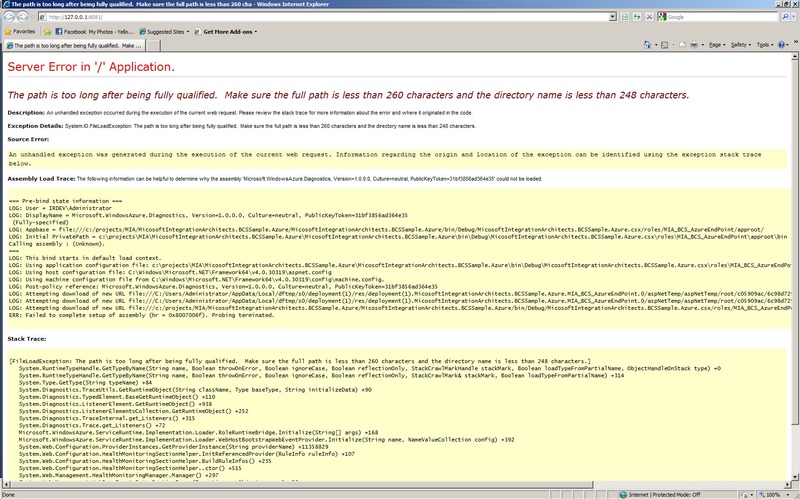 Error 1: When I tried creating a site collection I received this message from SharePoint. 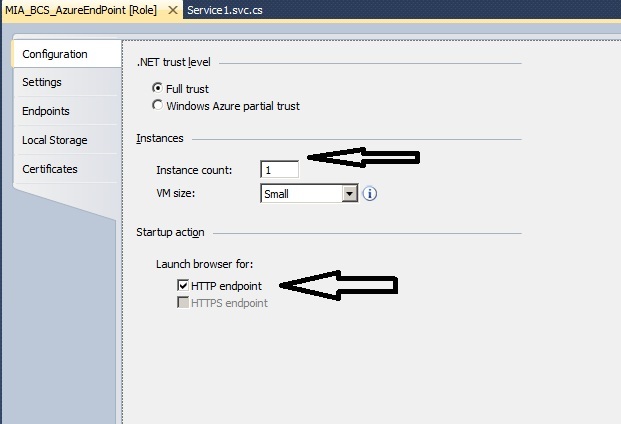 The Execute method of job definition Microsoft.SharePoint.Administration.SPUsageImportJobDefinition (ID 54f1a2a7-9981-47a9-8cae-f27c5664469a) threw an exception. More information is included below. Access to the path 'C:Program FilesCommon FilesMicrosoft SharedWeb Server Extensions14LOGS' is denied. 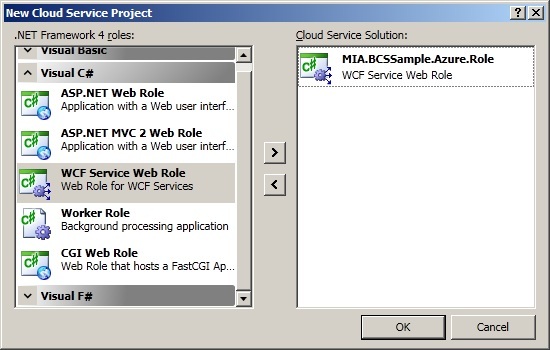 Gave Network Service access to that directory..
Formatted box,  Server 2008R2 restarted  ran DCPROMO first, then VS2010 (without express), SQL 2008 R2, SP 2010, SP2010 designer. 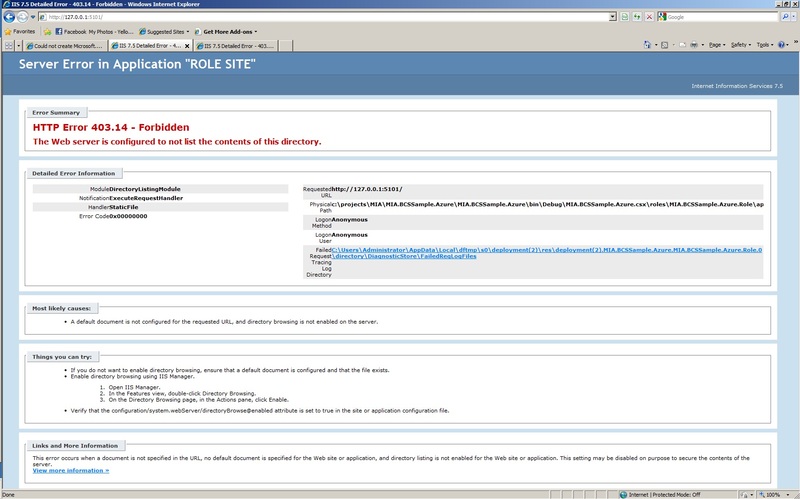 Seems that the Workgroup setup  does not play well with Sharepoint 2010. 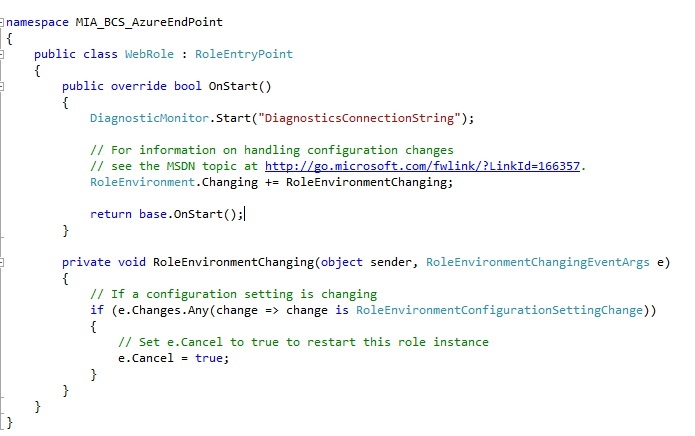 So remember if you are using a development box you want to make sure it is a doman controller. 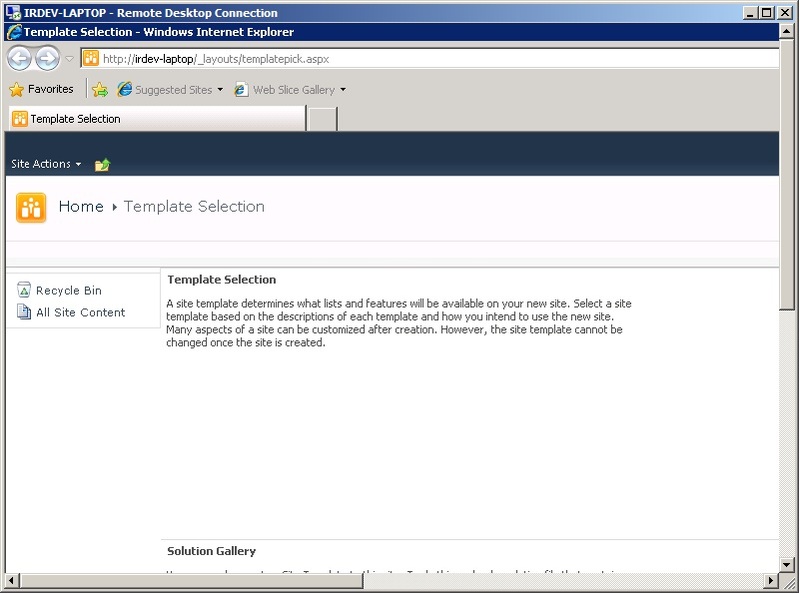 Storing Context Properties onto the document for Break-Fix use in Sharepoint. 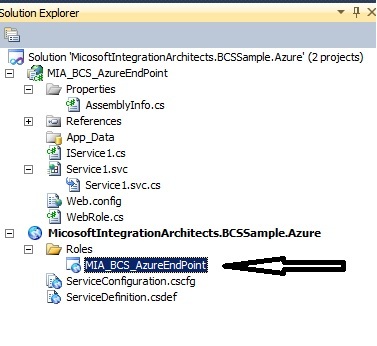 Problem: Moving documents to SharePoint removes context properties from message. Using EDI this makes it difficult to use the Break-Fix Resubmit. Write using Reflection and a lot of custom code to produce a standarized document to send to SharePoint that would be reusable. ﻿﻿﻿﻿Windows Azure Tools: Failed to initialize Development Storage service. Unable to start Development Storage. 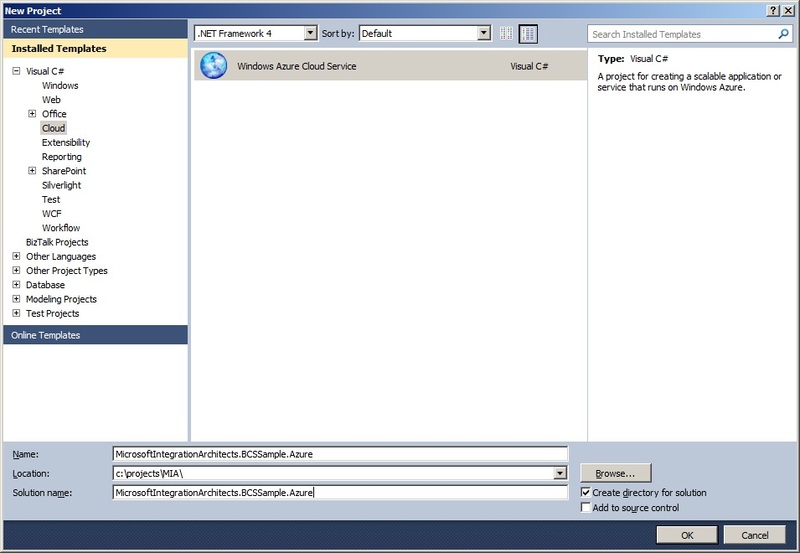 Failed to start Development Storage: the SQL Server instance ‘localhostSQLExpress’ could not be found. 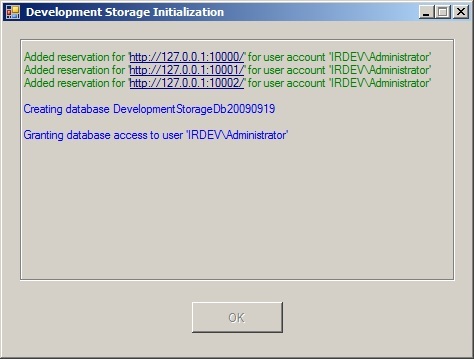 Please configure the SQL Server instance for Development Storage using the ‘DSInit’ utility in the Windows Azure SDK. Copy and paste this into a command window. 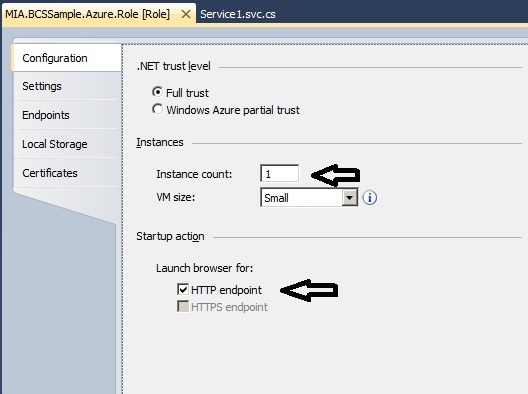 [Start->run] Type CMD in run then OK.
“C:Program FilesWindows Azure SDKv1.2bindevstoreDSInit.exe” /sqlInstance:. First Test (Not the URL came up as :5051) investigated port change, to see if my last implementation was somehow blocking the use of that port. 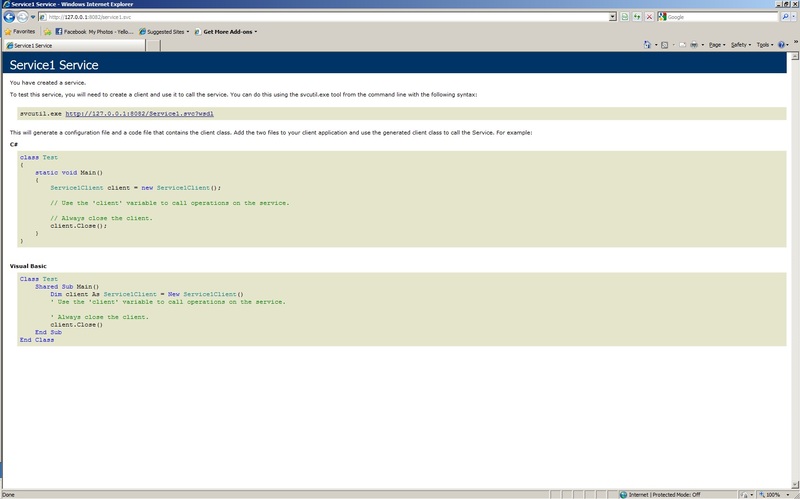 I ran IISReset [Start->Run] Type IISRESET and then hit OK, used “Start Debugging” and the site came up properly. Incredible new book, seems a very easy read. Looks like Brian Loesgan wrote part of this as well.